Max. printing area: mm 200 x 1000. Max. working speed: up to 50 metres per minute. 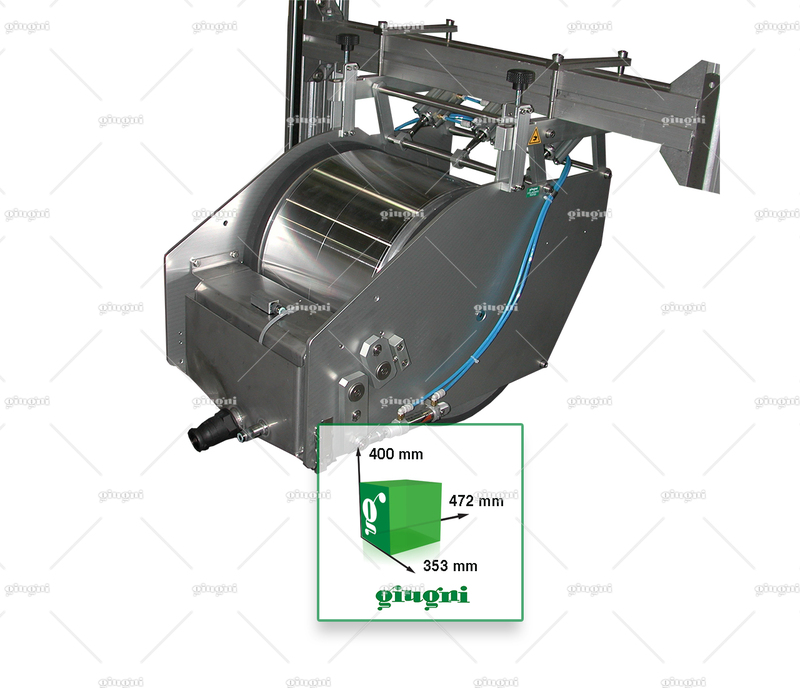 Notes: equipment suitable for printing on horizontally flowing mesh. Miniflex 535 has been developed to printing very long repeats on horizontally flowing materials, like, for example, mesh and textiles. 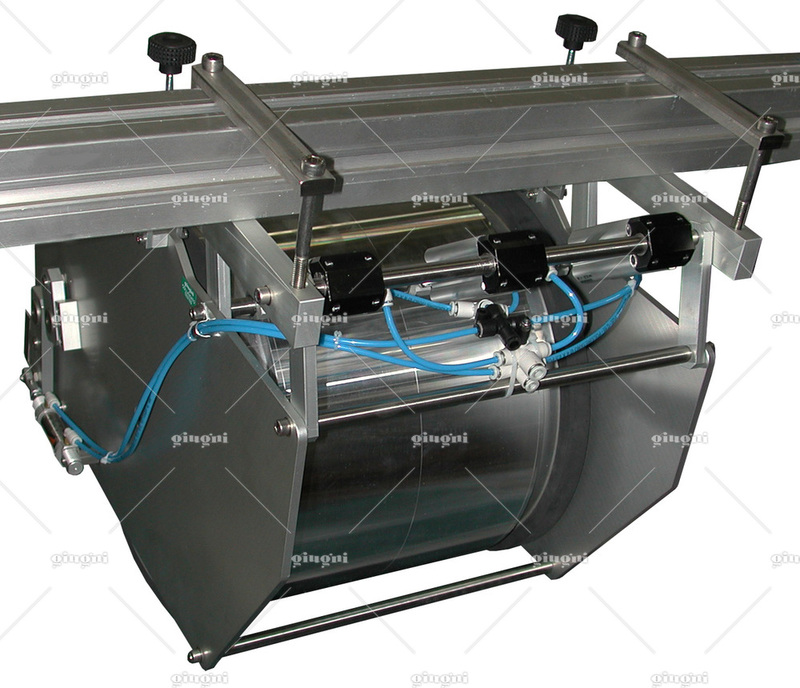 The inking system by rubber fountain roller and distributing roller allows reaching the max. speed of 50 m/min. 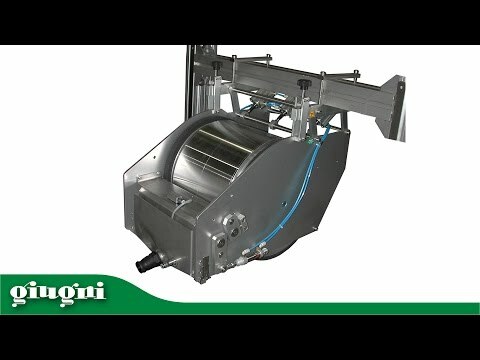 This printer is completely pneumatic: just moving a lever, the printer reaches automatically the printing position and the rollers go in contact each other. When the equipment is in stand-by position, the rollers move not to be in contact anymore and not to damage the stereo. 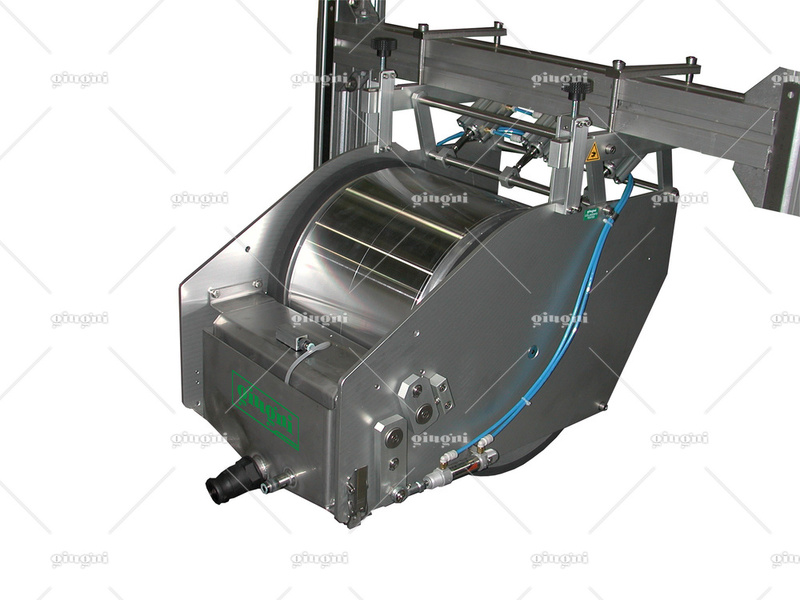 The printer is supplied with pneumatic control and with ink recirculation system from bucket by pneumatic pump.